Yesterday, Alchemic Dungeons DX made it to Switch as a digital download. 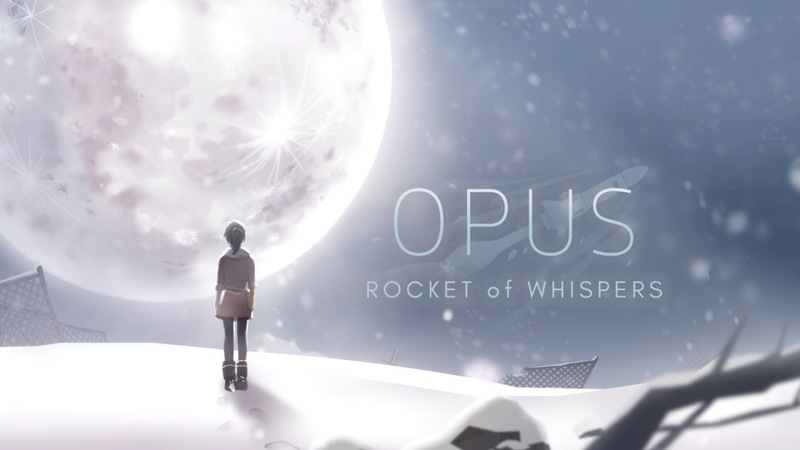 Have a look at the game in action with the footage below. 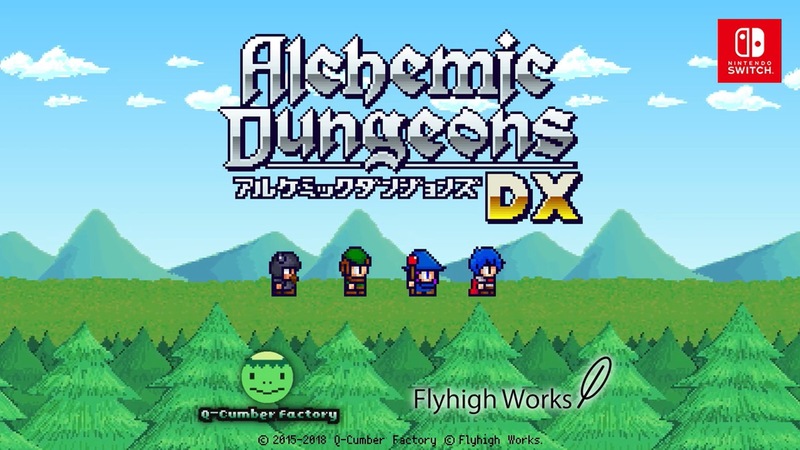 With Alchemic Dungeons DX releasing on Switch this Thursday, Flyhigh Works shared a new English trailer for the game today. Watch it below. 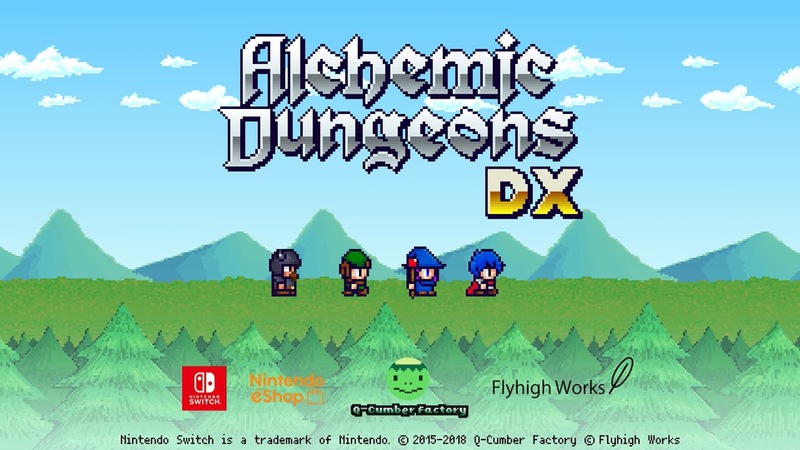 Flyhigh Works issued a trailer for Alchemic Dungeons DX, which launches for Switch on February 14. Thus far we have confirmation in Japanese pricing of 800 yen. 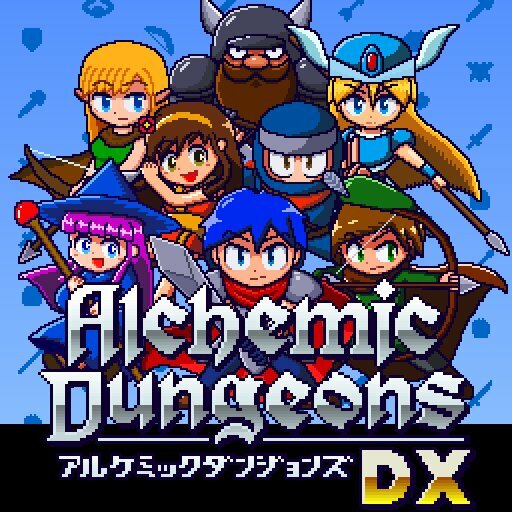 Alchemic Dungeons DX is the same roguelike from 3DS, but with added characters, items, dungeons, background music, and more. Q-Cumber Factory announced today that the rogue-like game Alchemic Dungeons DX is coming to Switch. A release date is not yet known. Alchemic Dungeons DX is the same game previously released on 3DS, but with a few additions. These include new characters, new items, a new dungeon, and new music.